Maybe one of the coolest apps yet? 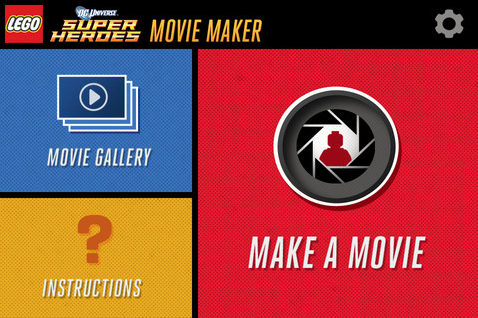 Designed to promote LEGO’s new DC Universe Super Heroes Collection, Lego has come up with a free stop-motion ‘LEGO Super Hero Movie Maker‘ app for the smart phone. The new app lets users shoot, edit, and score their own stop-motion films in 11 customizable title cards and 5 soundtracks; and you can even add in colour for a more cinematic experience. Check it out on iTunes here. this looks awesome, Jan, my boys will go crazy. thanks for the tip!